That moment when you realize you need to become a better person: be kinder, more giving, less short-tempered. Yes, we are talking about that exact moment! You know what a reader like you should do? Seek help from the books, because there isn’t anything books can’t solve! Read these insightful books and you will be well on your way of becoming a better person than you already are! 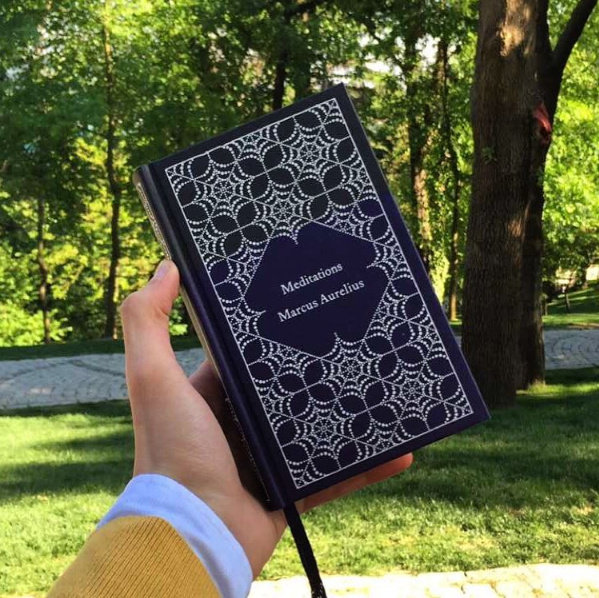 Roman Emperor Marcus Aurelius’ notes to himself on self-improvement and guidance are collected in Meditations. This one’s going to make you reflect on yourself and life a lot. If there’s one thing this book teaches us, it is that it’s okay to be indecisive on your path to self-discovery. 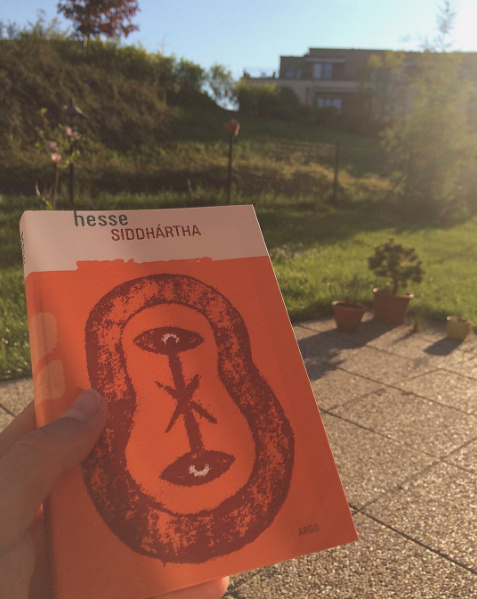 A light, quick read, pick this up immediately! Want to become successful? 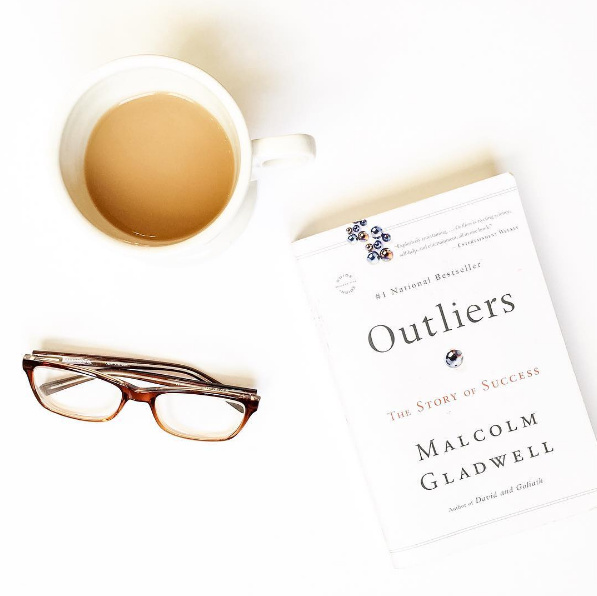 Malcolm Gladwell tells you how to achieve that success in Outliers. Get ready to work it! 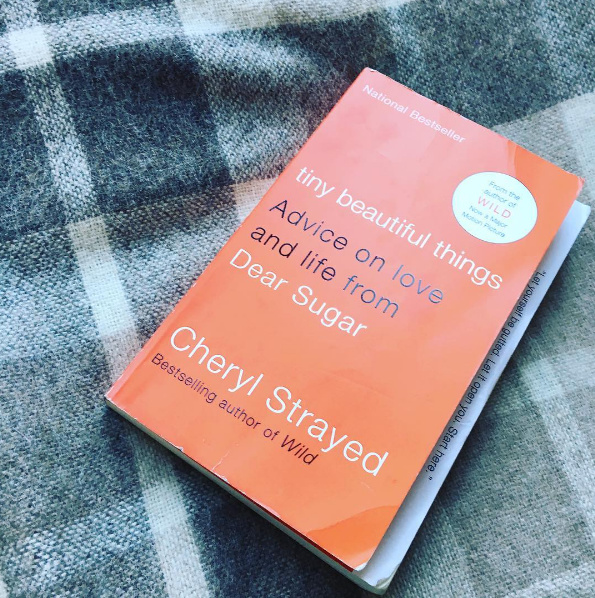 The woman who gave us ‘Wild’, Cheryl Strayed’s Tiny Beautiful Things will help you at any junction in life. Massive dose of inspiration, this one! 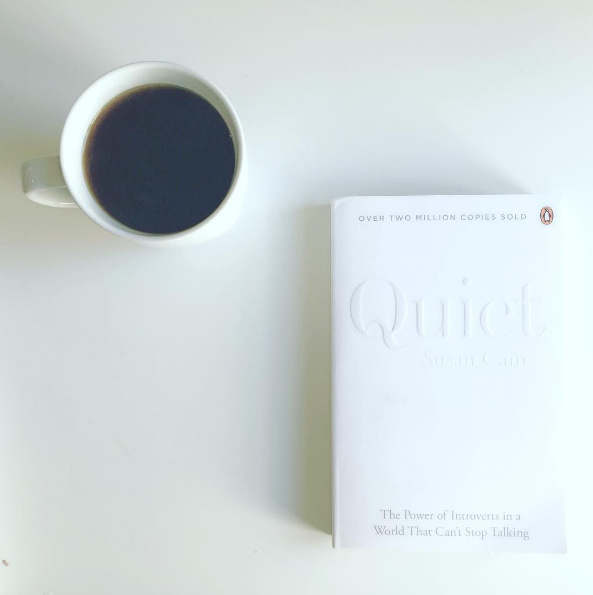 Susan Cain’s book on the power of introverts will help both introverts as well as extroverts. In case you need further convincing, watch her TED talk! 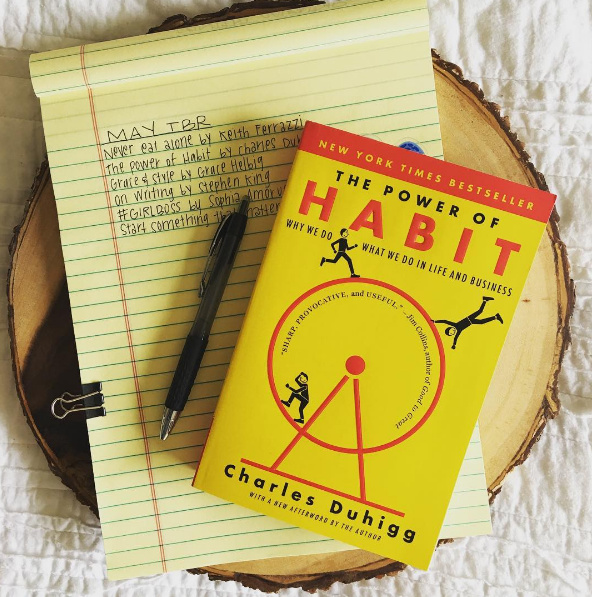 Want to get rid of those bad habits you have developed? Well, here’s a book that’s going to help you get rid of them! 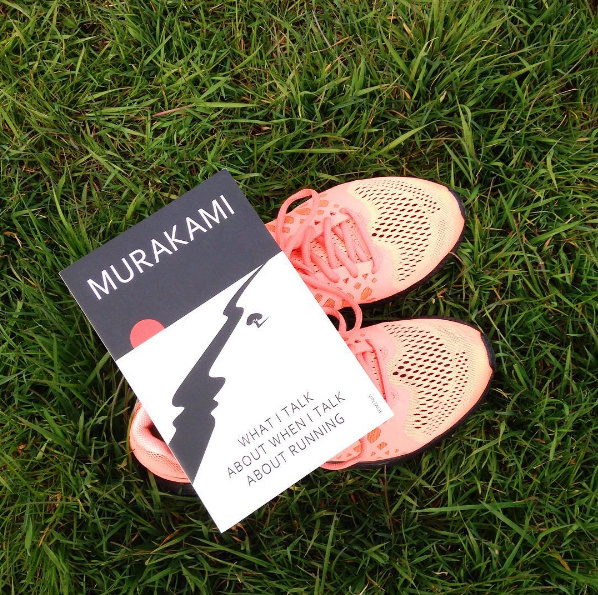 Murakami’s memoir on running and writing is for those who need motivation to commit to something. It definitely got us up and running! 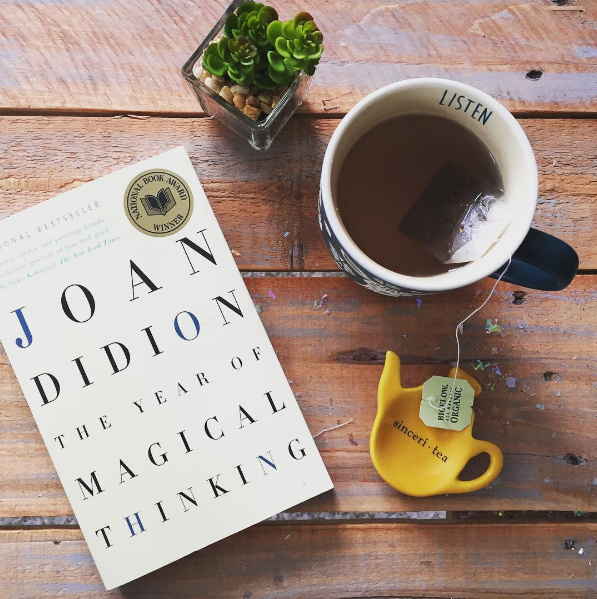 Joan Didion writes about the year after her husband’s death and how she dealt with the grief that came along with it. If you are dealing with the loss of a loved one, you must pick up this book. 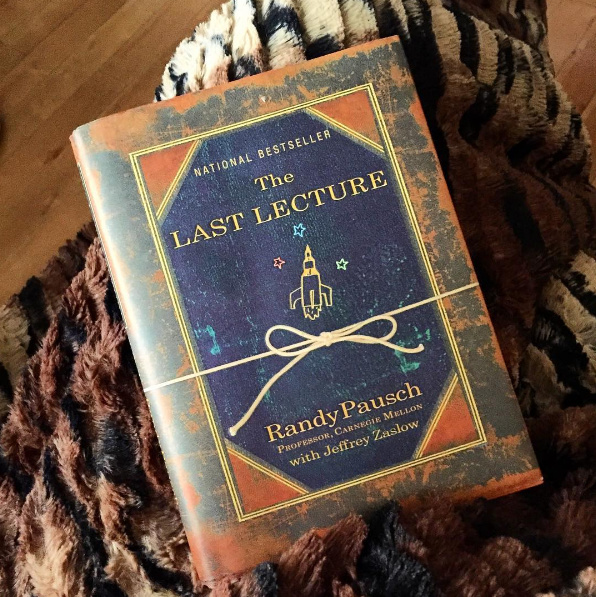 On childhood dreams and achieving them, Randy Pausch’s The Last Lecture is a must-read for everyone. Read it and understand the true purpose of life! Scroll further for more book-related articles!